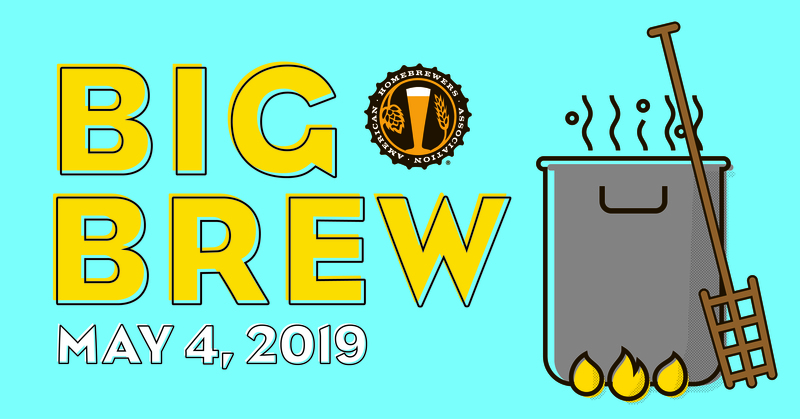 Join us for a visit to Omega Yeast lab, afterwards we will enjoy 2 hours of open bar and appetizers at Old Irving Brewing which is right around the corner from Omega. Arrive at 11, train departs at 11:20. We will arrive at the Mayfair station, a short walk to Omega, a little after noon, and our tour of will begin at 1:00. After, we’ll be going to Old Irving Brewing. Your train ticket is good for any time, so you can depart whenever you’d like – the train schedule can be found at the link above.